For those who have to reach Ile Rousse by car coming from Bastia or Corte using the road Balanina (RN197) towards Ile Rousse, crossed the city center, in the phono to the hill, turn right towards "Le Port". Follow the promenade to the port. For those arriving from the South they will have to take the northern coast road 197. Arrived at Ile Rousse, at the roundabout take direction to the port. At the end of the road, turn left, the port is at the end of the peninsula. 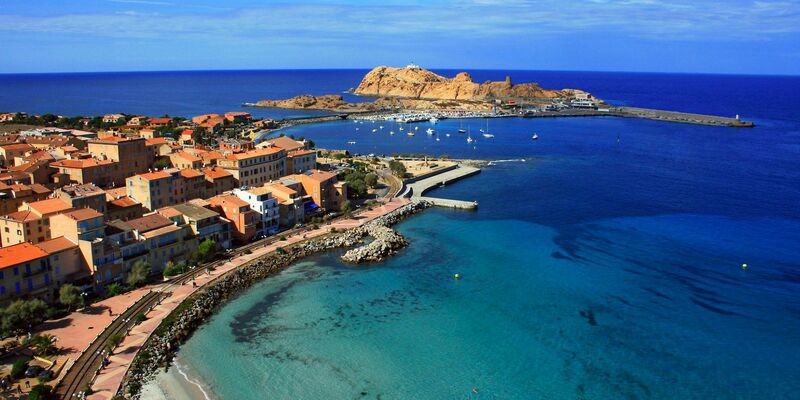 Do you want to travel with your family to get to Ile Rousse? Do you like adventure and freedom and you want to reach the destination Ile Rousse with your moto ?